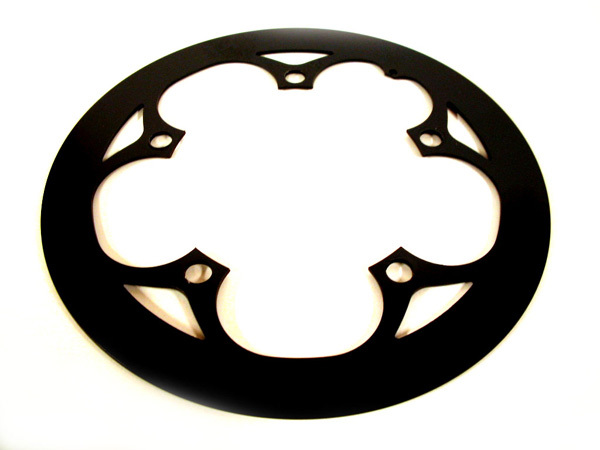 Toxy.de Main page » Components, spares & accessories » Chain drive » Chain guard 46t. Swallow 20" rim tape, 22mm wide, "high pressure" for hollow chamber rims. Please choose your wheel size 20, 26 or 28".